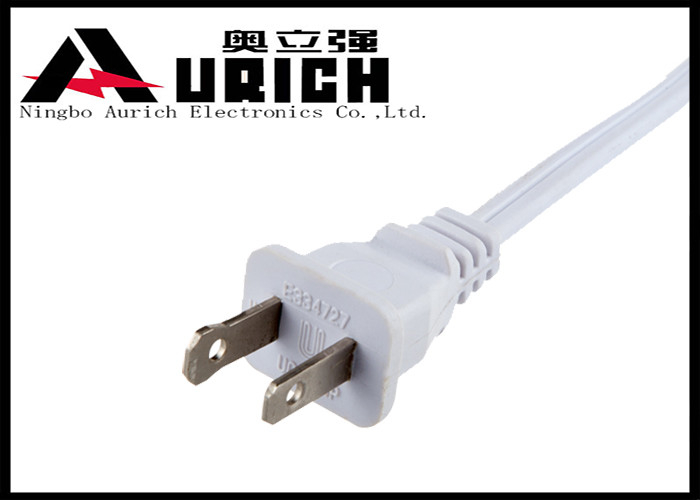 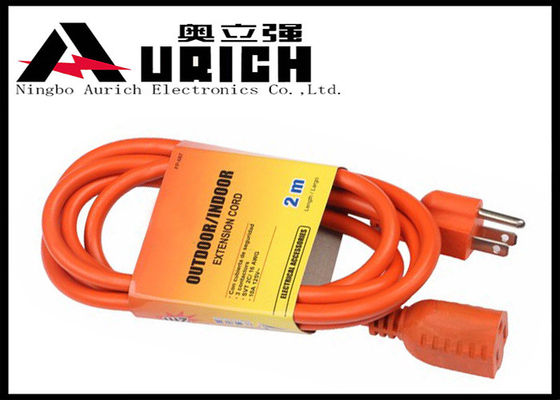 External Packaging: Usually, we use high quality export carton to package the power cord. 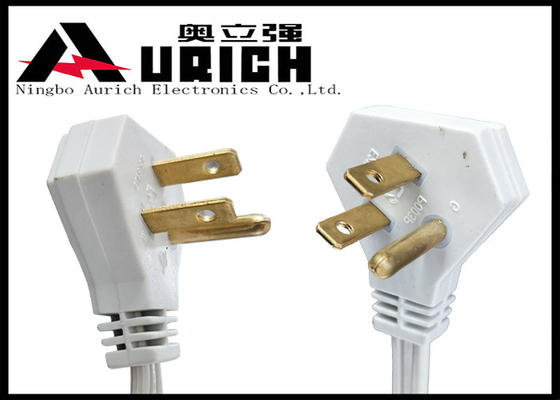 · Packing (pcs/carton): It depends on the types of power cords and the length of power cords. 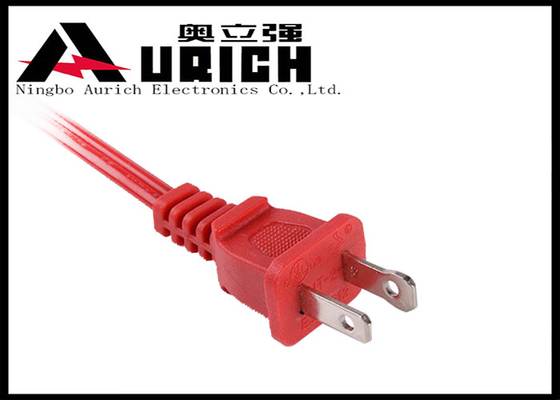 · We have more than 19 years experience specialized in manufacturing wire & cable and offer the most on time-to market types of wires and cable. 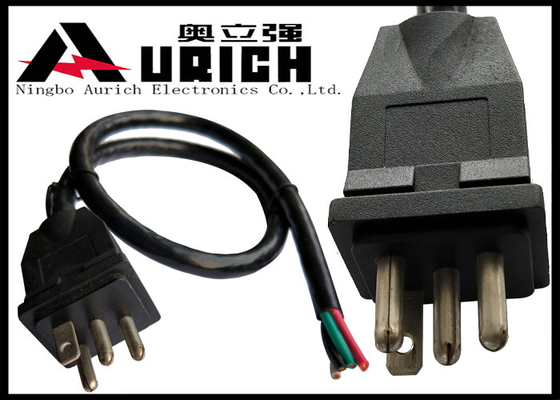 · All of our products are approval with VDE, UL, UK, SAA, CCC, RoHS, e.t.c certifications and meet the regulations requirement for most main markets worldwide.